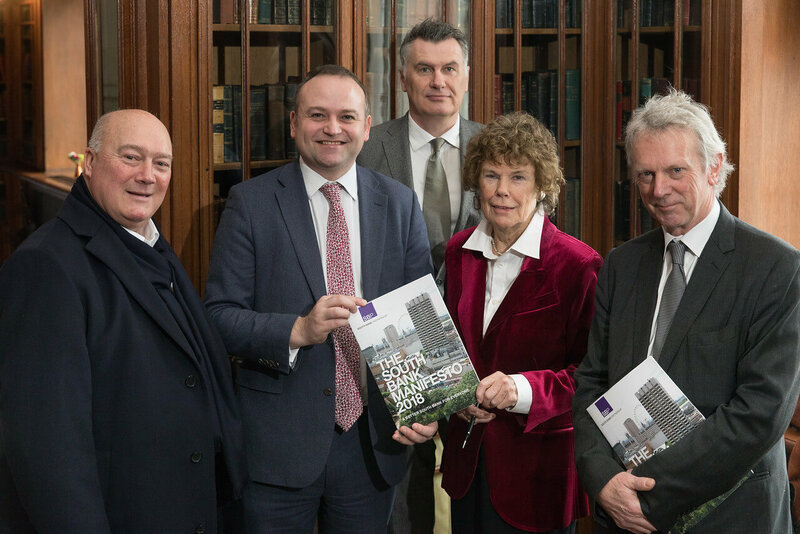 South Bank Partnership has been coordinating efforts to transform the area and in particular its public realm and the facilities available to those who live, work, study and visit, since 1995. Twelve years ago, the Partnership launched its groundbreaking and innovative Manifesto, bringing together key public, private and third sector stakeholders, committed to driving change that would benefit all. We have the pleasure of leading this Partnership, which has been at the forefront of exciting development, positive transformation and meaningful change for London’s cultural heart. The Partnership seeks to oversee South Bank’s economic growth, whilst ensuring that this benefits all who live, work, study and visit here. The aim of the 2018 Manifesto is to look to the future, building on the achievements and great work we have done already. This Manifesto is for everyone. As London continues to grow, so too does opportunity here in South Bank. The Partnership works to ensure that these opportunities are managed and delivered for the benefit of businesses, employees and residents.